Fallout 3 is a complex and challenging game when you play it the “normal” way. But, apparently when you have a bunch of people trying to feed Bethesda’s open-world action-RPG hybrid commands through chat, it’s enough to break the game. The live, bot-controlled playthrough of Fallout 3 has been stuck at a wall for hours now (as of the time of this writing), only a little ways into the opening moments of the game. This is an inauspicious start, to be sure. But the Twitch Plays phenomenon has seen a hivemind of gamers stumble and ultimately succeed at game series like Pokemon. Heck, the collective attempt at Dark Souls was also a mess at first but eventually won out over that game’s hardest bosses. 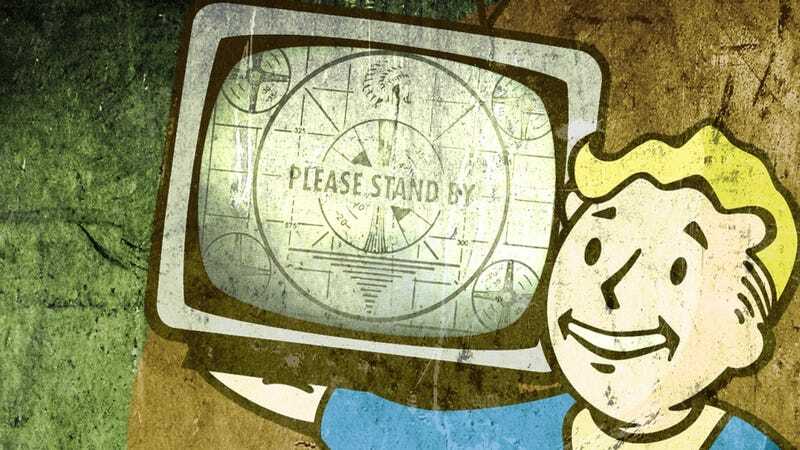 Keep your head up, Twitch Plays Fallout, you’ll get to Megaton... eventually. Update: Looks like the folks putting this playthrough together have gotten things working. The adventure begins.